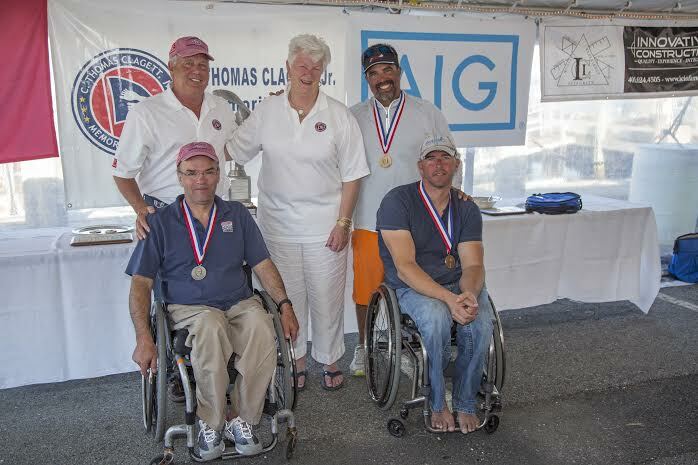 Hosted July 15-17, 2016 by the WaterFront Center in Oyster Bay, NY, the inaugural Clagett/Oakcliff Match Race event is open to both adaptive and able-bodied sailors from the US and international sailors. Racing rules specify that at least one person on the boat should identify as having a disability. On hand to provide coaching in boat handling, boat speed, and match racing will be five time and current US match racing champion Dave Perry (Pequot Yacht Club, CT)….